Walter Salles’ film Central do Brasil / Central Station (1998) depicts the journey taken by a middle-aged, apparently hard-hearted woman (Dora), and a young boy (Josué), who needs her help to find his absent father. The journey is both physical and emotional; as the pair travel together away from Rio de Janeiro into the north-east of Brazil, the friendship between them slowly develops. The film moves away from the threatening atmosphere of the city to the Brazilian rural landscape, emphasised by the greenery rolling past the bus windows; Salles has referred to the ‘possibility of redemption and change’[i] represented by this road trip into the country, and the experience of the journey with Josué seems eventually to lead to a new beginning of sorts for Dora. 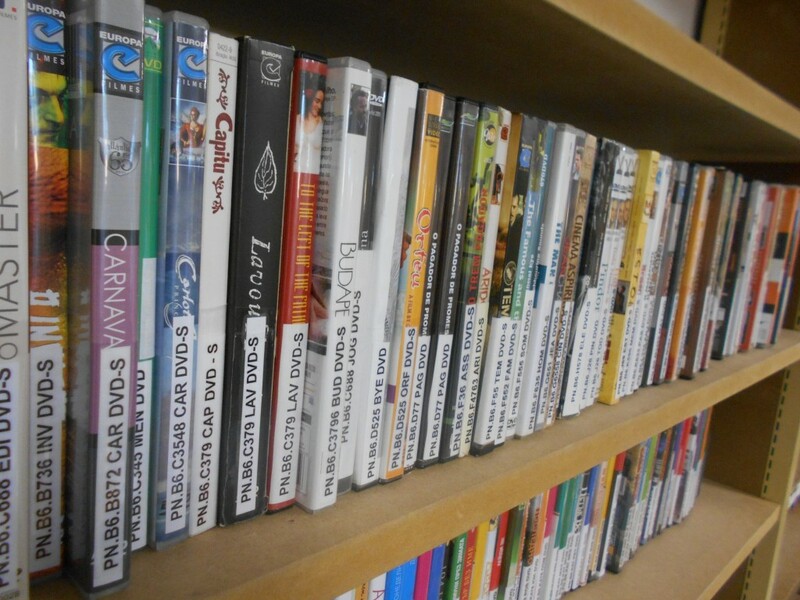 The Taylor Institution Library’s collection of Brazilian film reflects the re-blossoming of the country’s cinema since 1995, with holdings of more than 60 DVDs of films from the mid-1990s up to 2012, by over 30 different directors. Salles, a significant figure in contemporary Brazilian cinema, is well-represented; as well as Central Station, holdings include a number of his other Portuguese-language films, including (among others) his early work Terra Estrangeira / Foreign Land (1996, co-directed with Daniela Thomas), and Diarios de Motocicleta / The Motorcycle Diaries (2004), about the road trip across South America taken by the young Ernesto (Che) Guevara in the early 1950s. 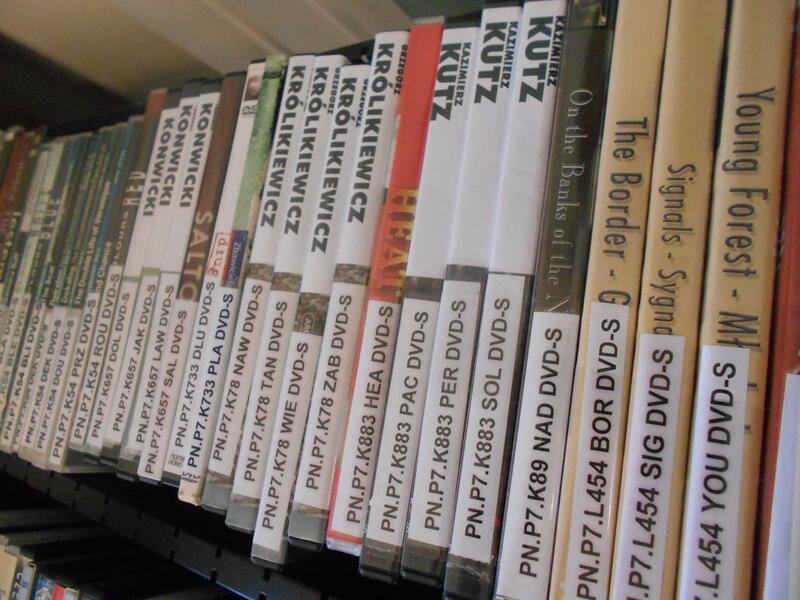 Other collection highlights include a number of significant films from the early 2000s, such as the following critically-recognised films by some of Brazil’s most prominent contemporary directors: Andrucha Waddington’s Eu, Tu, Eles / Me, You, Them (2000); Beto Brant’s O Invasor / The Trespasser (2002), about the dealings of a hitman in São Paulo; Fernando Meirelles and Kátia Lund’s highly successful Cidade de Deus / City of God (2002), depicting violent crime in a poor community in Rio de Janeiro (and nominated for four Academy Awards); José Padilha’s documentary about the real-life incident of a bus hold-up in 2000, Ônibus 174 / Bus 174 (2002); and Karim Aïnouz’s Madame Satã (2003), set in the 1930s and depicting a period in the life of cabaret and carnival performer João Francisco dos Santo. More recently-released holdings include Budapeste (2009), directed by Walter Carvalho (the cinematographer who has worked on a number of Salles’ films, including Central Station), and Kleber Mendonça Filho’s first move into feature film after a number of shorts O Som ao Redor / Neighbouring Sounds (2012), well-received at various film festivals. While particularly strong in this recent period, the Taylor’s holdings in Brazilian film also stretch back to the mid-twentieth century. 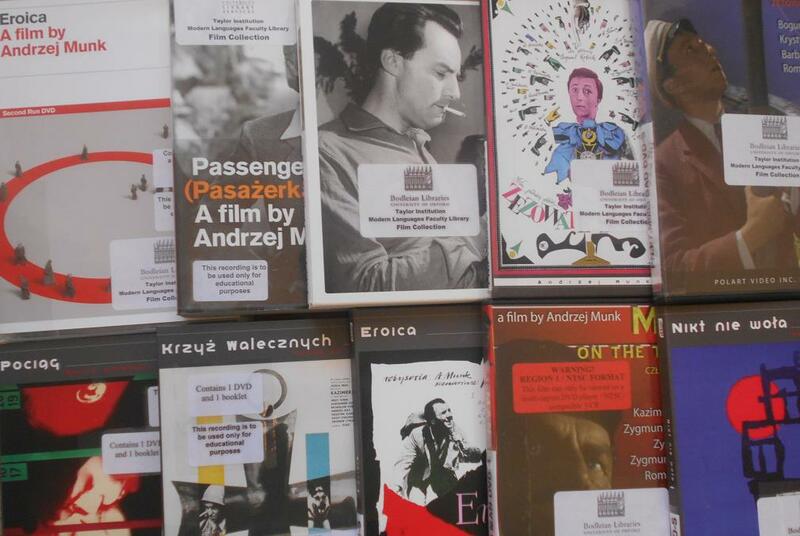 Examples from the 1950s include: Lima Barreto’s O Cangaceiro / The Bandit (1953), prize-winner at Cannes and one of the 16 films produced by the internationally-influenced Vera Cruz film company; and Carlos Manga’s Matar ou correr (1954), an instance of the chanchada (musical comedy) genre popular in the 1940s and 1950s. The important Cinema Novo period of the 1960s and early 1970s is also well-represented within the collection, with films by significant figures of the movement, including Glauber Rocha, Nelson Pereira dos Santos and Joaquim Pedro de Andrade. 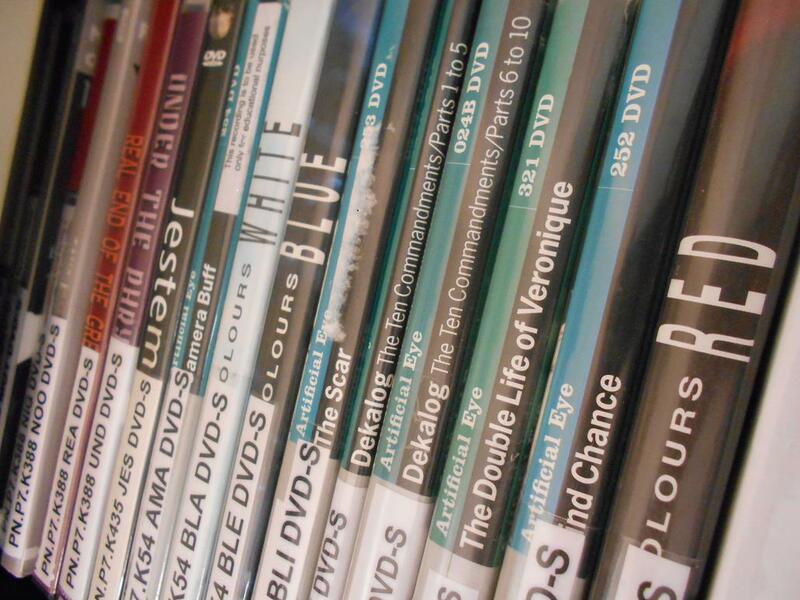 Earlier this year, the Library’s holdings benefited from a generous donation of 19 DVDs of Brazilian films dating from 1985 to the 2000s, including Ruy Guerra’s Ópera do Malandro (1985) (adapted from Brecht’s Threepenny Opera), Fábio Barreto’s O Quatrilho (1995) – an early success of the retomada which was nominated for the Academy Award for Best Foreign Language Film – and one of Andrucha Waddington’s first films, thriller Gêmeas (1999). With approximately 120 Brazilian films in total now in the Taylorian collection, the films mentioned here are just some of the highlights; and we will continue to add to the Library’s collection of this country’s fascinating cinema. 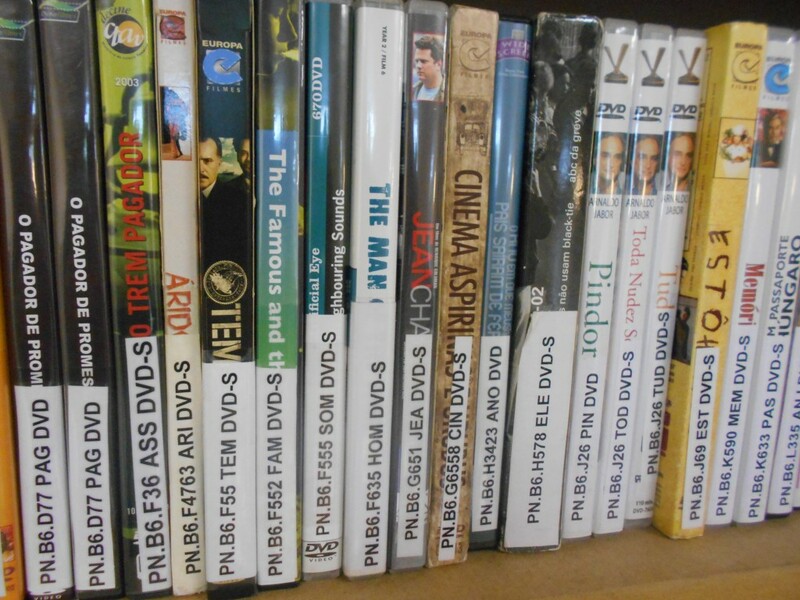 All of the Library’s films are catalogued on SOLO; to browse Brazilian films, search in SOLO for PN.B6*, limiting your search to ‘in the shelfmark’. [i] Walter Salles, originally quoted in Lúcia Nagib (ed. ), O cinema da retromada: depoimentos de 90 cineastas dos anos 90 (São Paulo: Editora 43, 2002), p. 421; requoted in Lisa Shaw & Stephanie Dennison, Brazilian National Cinema (London: Routledge, 2007), p. 109. [ii] Deborah Shaw, ‘Walter Salles’, in Louis Bayman and Natalia Pinazza (eds. ), The Directory of World Cinema 21: Brazil (Bristol: Intellect, 2013), p. 27. [iii] Natália Pinazza, ‘The Re-emergence of Brazilian Cinema: a brief history’, in Louis Bayman and Natalia Pinazza (eds. ), The Directory of World Cinema 21: Brazil (Bristol: Intellect, 2013), p. 32. [iv] Shaw & Dennison, p. 32. This entry was posted in Collections, Film Studies and tagged Andrucha Waddington, Beto Brant, Brazil, Fernando Meirelles, films, José Padilha, Karim Aïnouz, Kátia Lund, Kleber Mendonça Filho, Walter Carvalho, Walter Salles on 21 September 2015 by Dan Q.